Estimated reading time: 4 minutes	Are digital marketers really impacting the bottom line? Do you have one burning question about marketing that has plagued you? The question that keeps you up at night? The question you know your boss will ask one day, but you don’t know the answer? In our quest to help you connect with your customers on a deeper level, we want you to have all the resources you need. So go ahead, ask that one burning question. Q: Are digital marketers really impacting their company’s bottom line? That’s a really great question. Historically, putting a value on marketing efforts has included taking data such as website views and bounce rates, newsletter opens and click-throughs, leads from trade shows, etc. and identifying how many of those moved through the sales funnel. Now that much of marketing is focusing on the digital realm, many marketers are struggling to put numbers to their efforts. For instance, how does a brand’s number of Twitter followers translate to sales? We understand where you’re coming from. 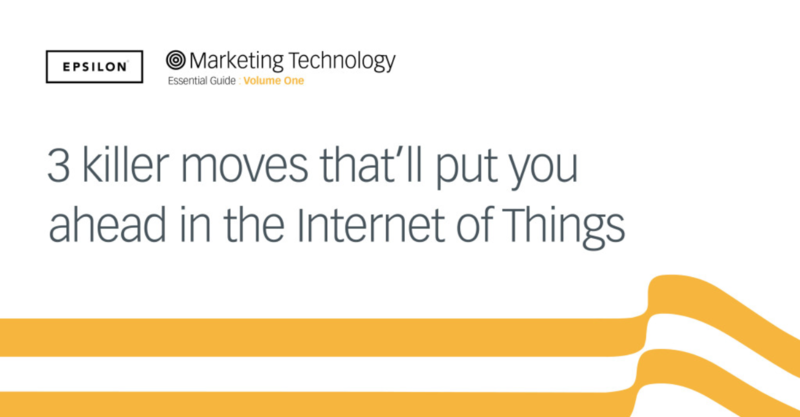 Digital tools are changing things—not only how you work, but how your customers are buying. To learn more, we partnered with Econsultancy to look at how Global 1,000 companies are dealing with the modern shopper. 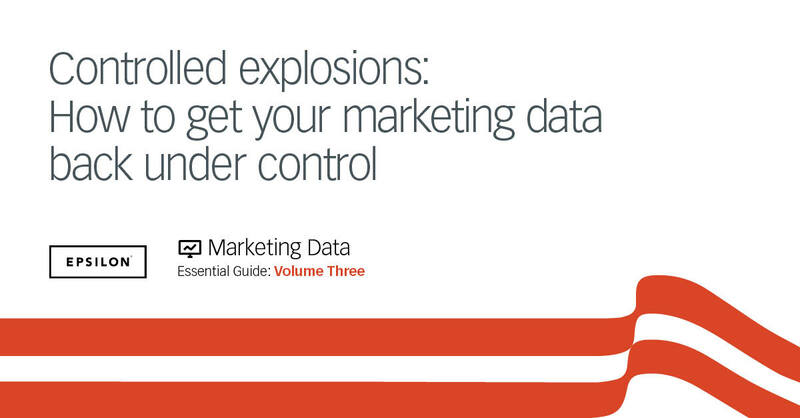 We learned that digital marketers are, in fact, impacting the bottom line. And they’re doing it in significant ways. Those companies at the top (the leaders) are adapting to the digital age and actually leading the charge in their sector. Other companies look to them for guidance. Employees are able to respond, experiment and implement solutions that keep them at the cutting edge. Here’s the important piece: Those companies that are in the forefront of change are outperforming the field financially. 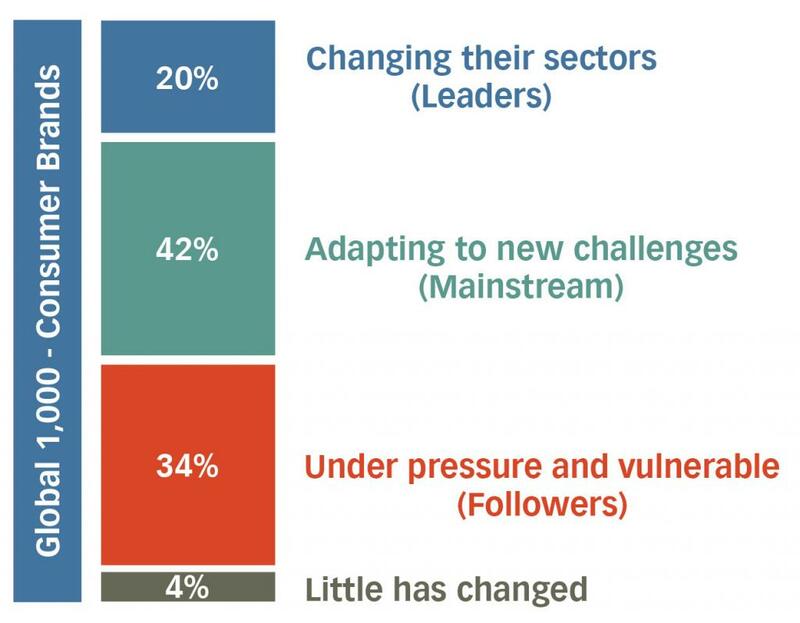 “Leaders” are 43 percent more likely than “mainstream” companies and 77 percent more likely than “follower” companies to be growing faster than their sector averages. Successful digital marketers are making their companies money. 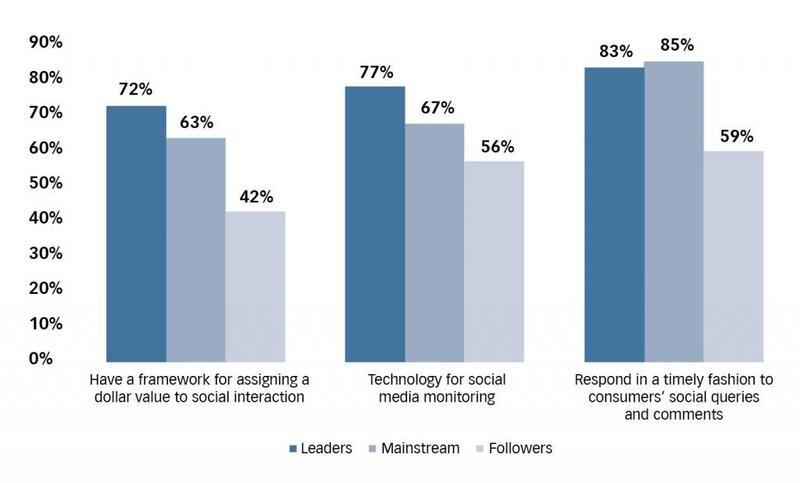 This is proof that companies, company executives and digital marketers who fit into this “leader” category are affecting their bottom line in significant and measurable ways. Today’s consumers expect you to have a digital presence, targeted messaging, personalised points of contact and a multi-channel approach. Companies who are able to do this successfully are winning. They are winning loyal customers. They are winning in brand awareness. They are winning in revenues. Companies who can’t, won’t or don’t want to adapt are becoming invisible. Do you have a burning question to ask? Let us know and we’ll have one of our experts answer your question in an upcoming blog post.